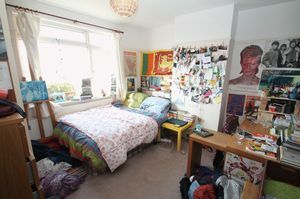 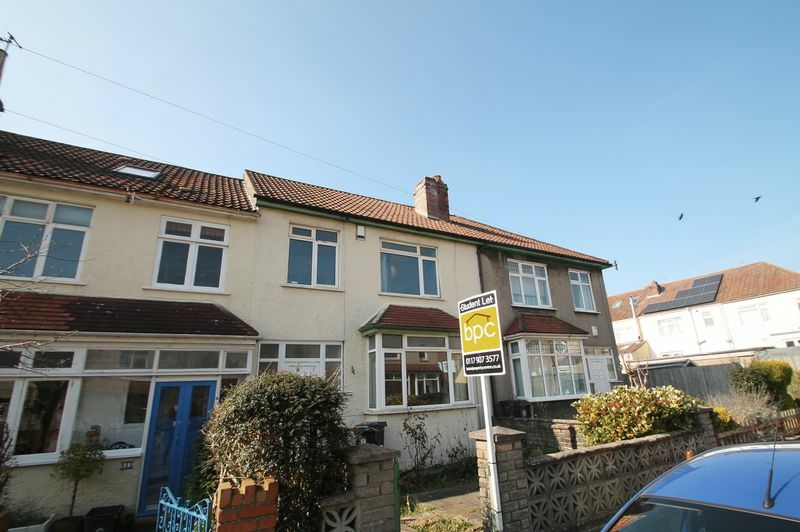 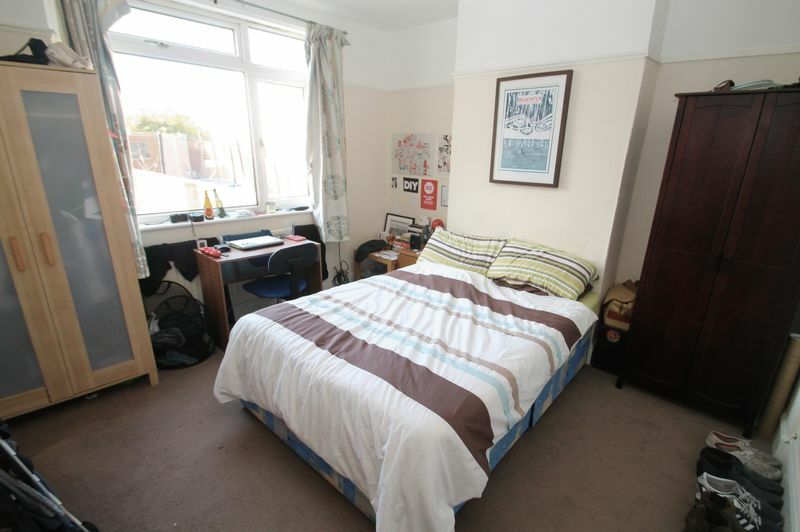 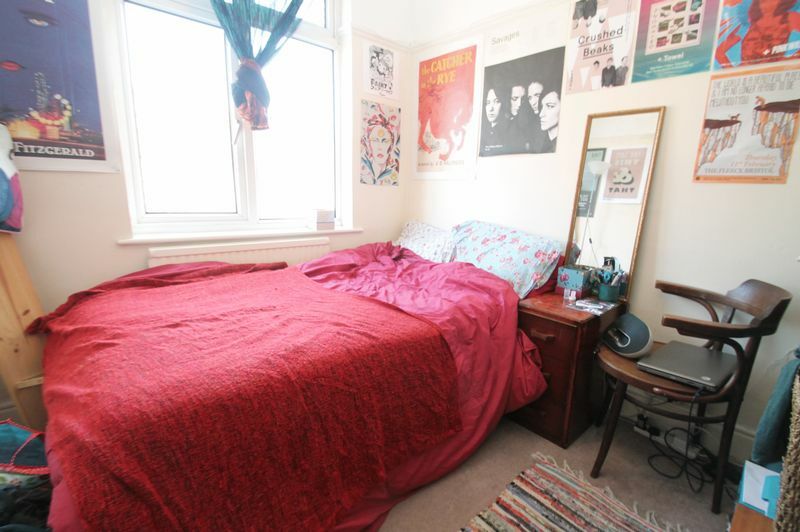 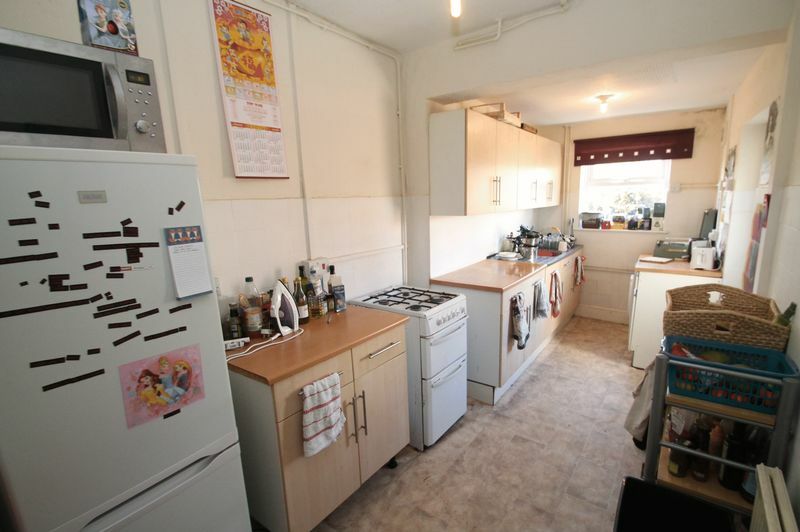 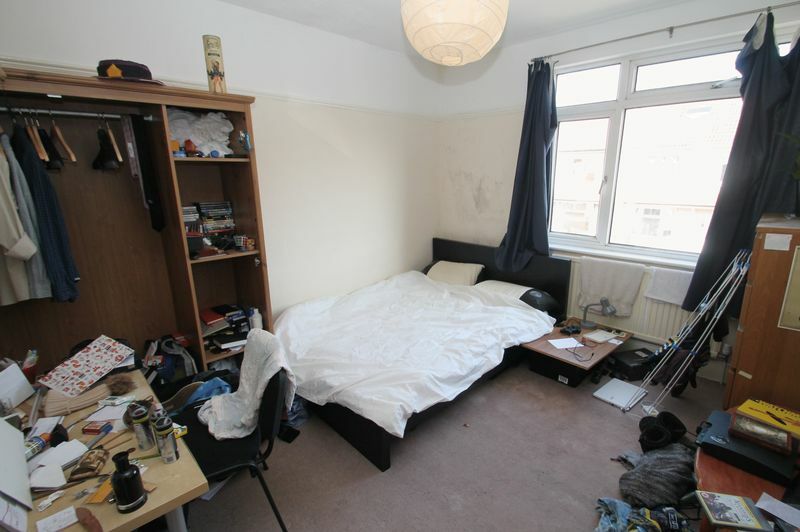 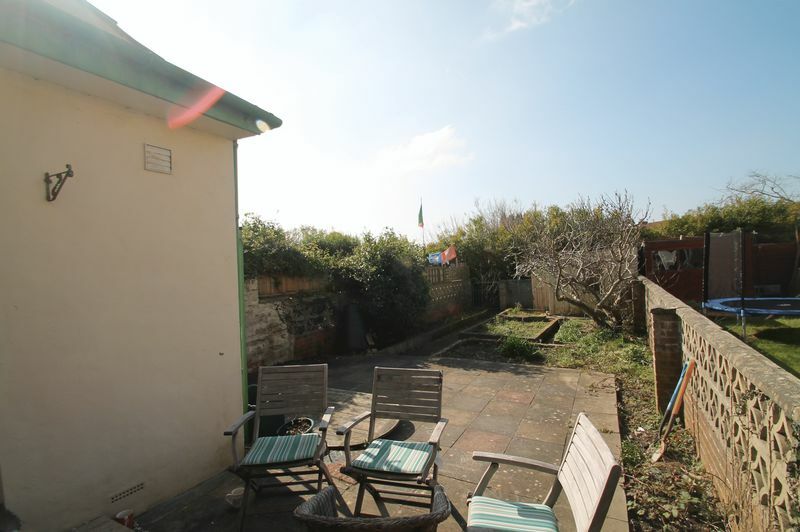 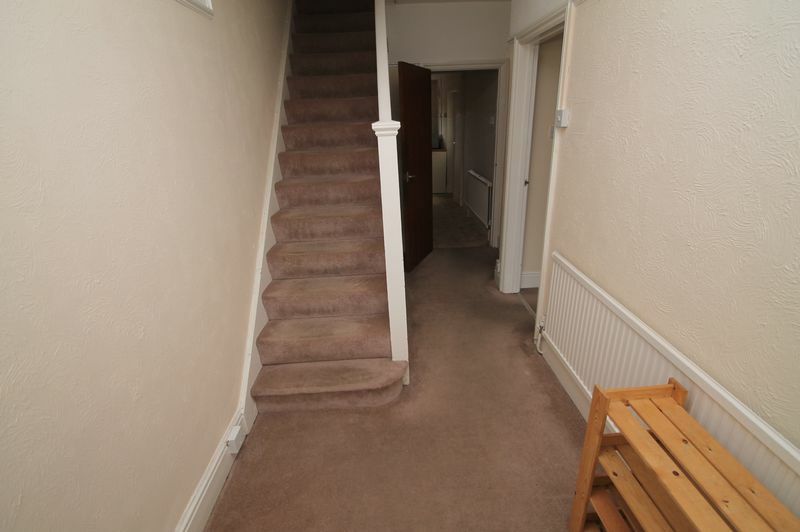 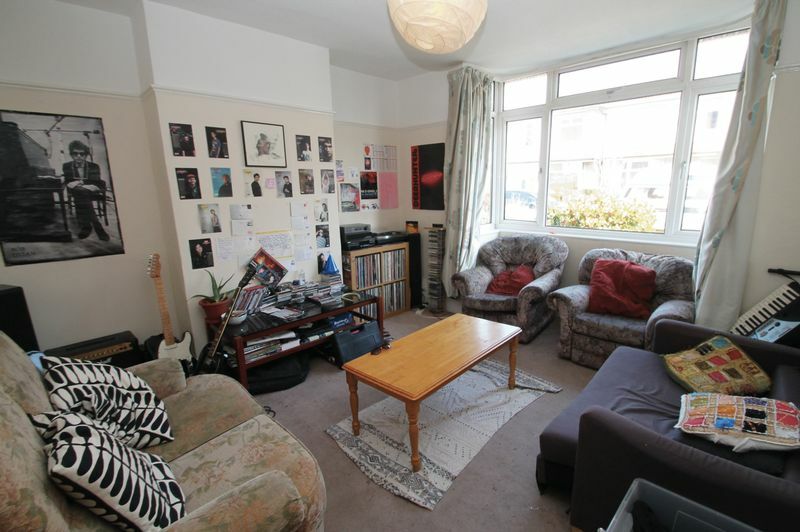 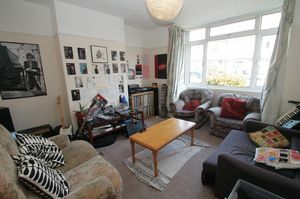 Bristol Property Centre are delighted to offer to the market this FOUR double bedroom Student property located in the Horfield area of Bristol. 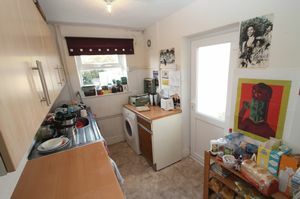 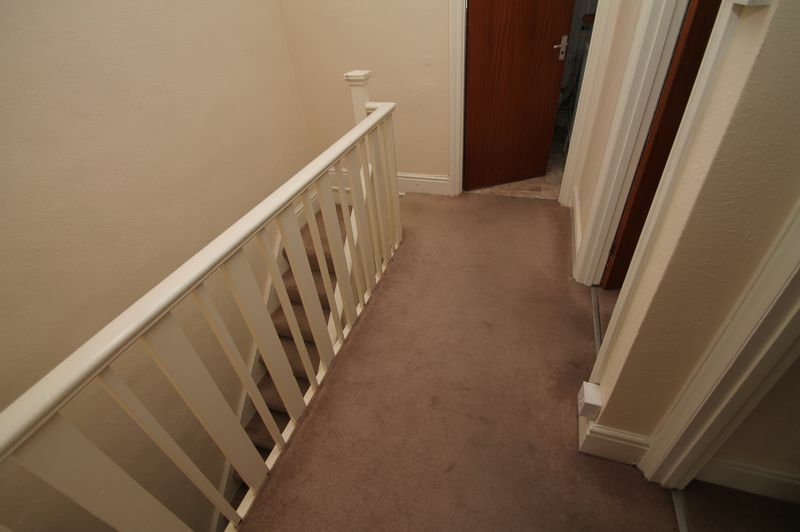 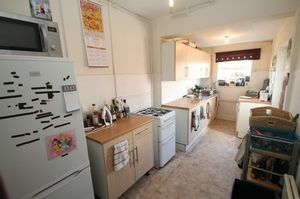 Downstairs the property comprises one reception room and one bedroom and a LARGE kitchen which comes with the white goods. 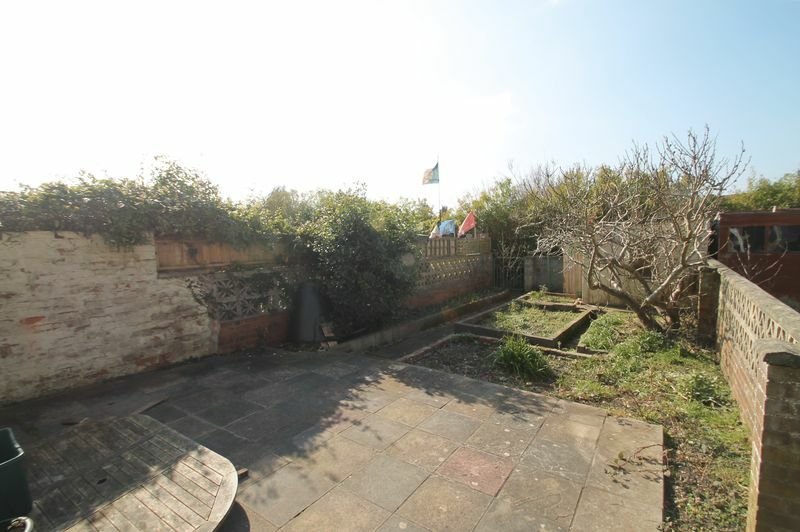 You will also benefit from a rear garden. 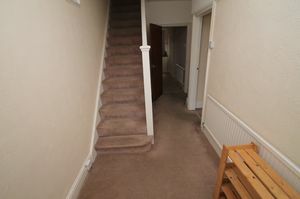 Upstairs there are two larges doubles and one single bedroom. 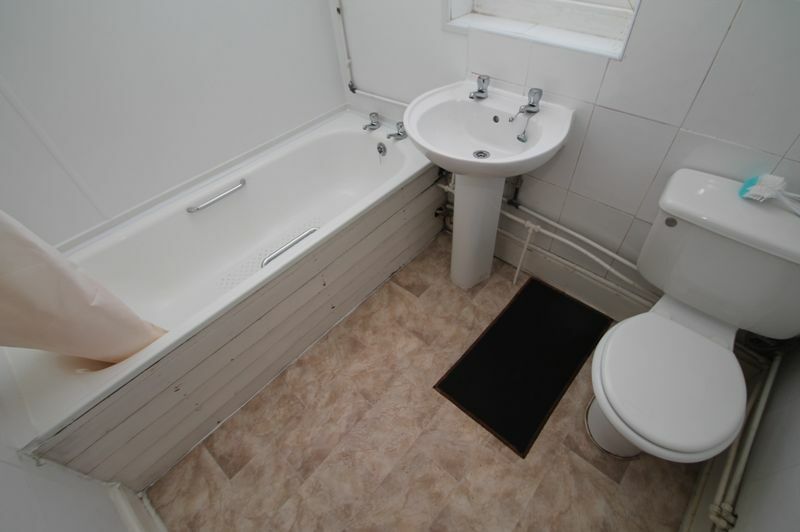 The bathroom is fitted with a bath and over head shower. The property will come furnished. 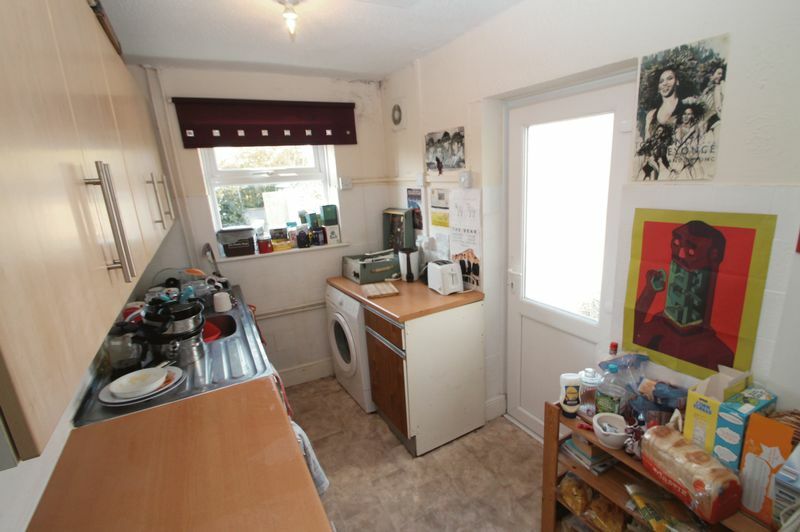 It is gas central heated and double glazed. Available early July 2019!